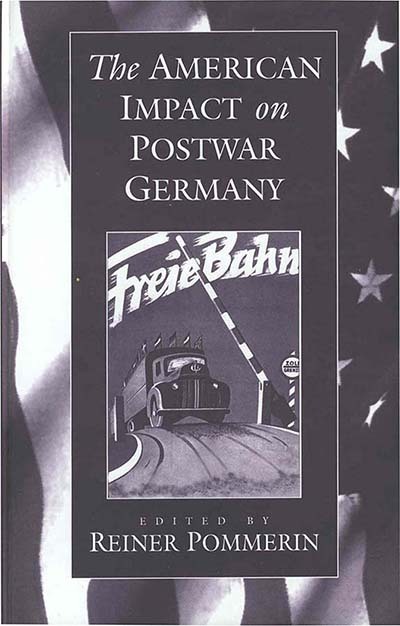 It is only with the benefit of hindsight that the Germans have become acutely aware of how profound and comprehensive was the impact of the United States on their society after 1945.This volume reflect the ubiquitousness of this impact and examines the German responses to it. Contributions by well-known scholars cover politics, industry, social life and mass culture. Reiner Pommerin is a German historian with a focus on German and international political and military history of the 18th to 21st Century. Chapter 7. Rebels Without a Cause?